The Fraser Valley’s newest winery, Singletree Winery, just launched this afternoon and media were invited for a culinary experience like no other at Forage in Vancouver. Singletree Winery, which is named after an essential tool for pioneering farmers, is a family run winery located in Abbotsford. After purchasing the farm land in 2001, the family opened up a turkey barn. After some time, education and discussion, they realized the area would produce great white varietals and decided to plant grapes in 2010. Their first harvest was in 2013, and the tasting room on their property opened to public in 2015. 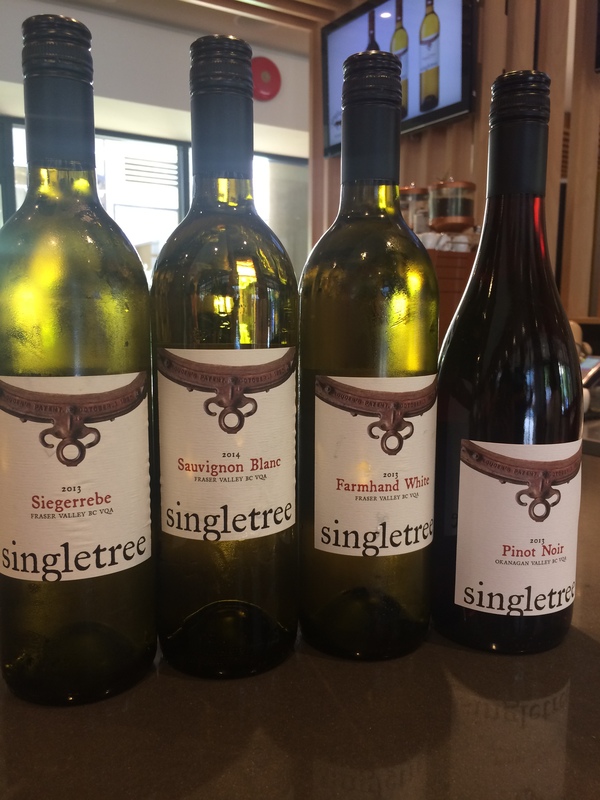 Now, Singletree Winery is ready to show off their estate grown white grapes (from their property in Abbotsford) and introduce new varietals, like the delicious, fruit-forward and very unique Siegerrebe to the world. Our farm-to-table lunch perfectly prepared by Chef Chris Whittaker of Forage was truly one of a kind. Using only local ingredients from the Fraser Valley, courses were perfectly paired with Singletree Wines. 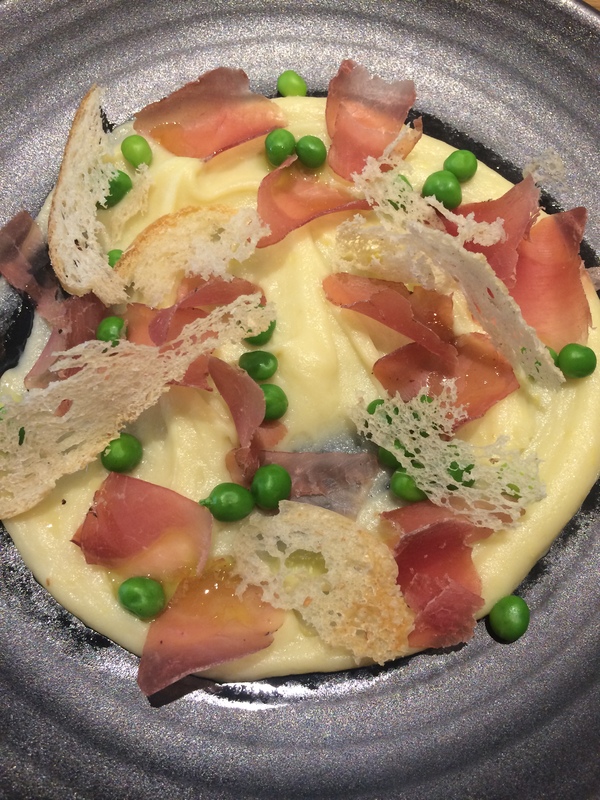 First course | house-cured juniper lonza, potato and roast garlic puree paired with 2013 Siegerrebe which is a rich, fresh, floral wine with fruity notes of peach, pears and lychees. A perfect patio wine to sip all summer long! 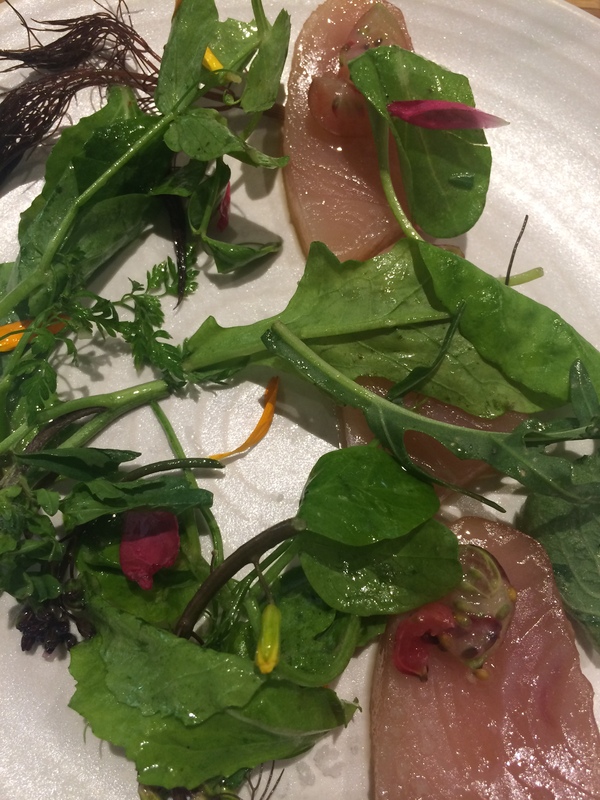 Second course | albacore tuna crudo, lemon verbena infused olive oil, gooseberry, salad greens, dandelion dressing paired with 2013 Farmhand White which is a blend of Sauvignon Blanc and Pinot Gris- both grown at the winery in Abbotsford. 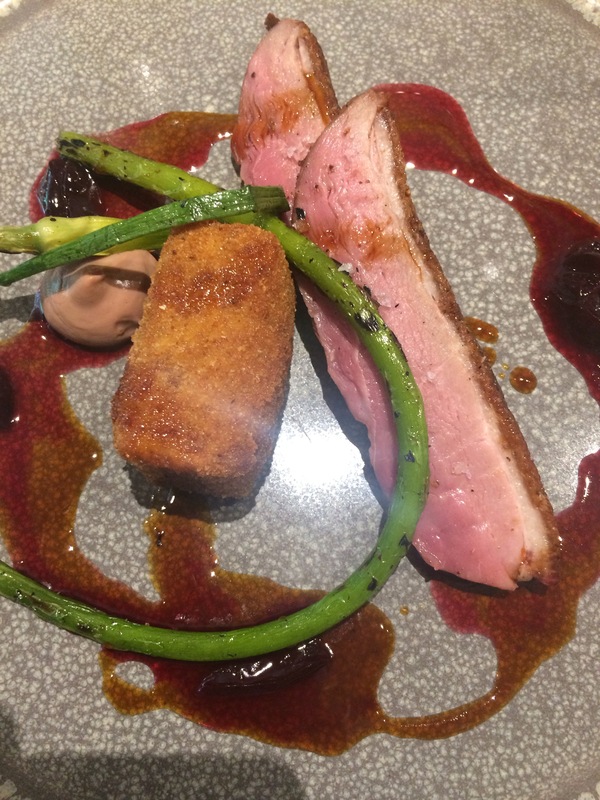 Third course | grilled Yellow Meadows duck breast, confit arancini, grilled garlic scales, parfait, elderflower and cherry preserve paired with 2013 Pinot Noir which is a classic Pinot with notes of strawberries and raspberries slightly oaked in French Barrels. Next time you want to escape the city for a slower paced, relaxed afternoon, be sure to drive 1 hour to Abbotsford’s newest Winery, the only place to purchase and taste Singletree wines. This entry was posted in Wine Tastings and Special Events and tagged Abbotsford, BC Wine, forage, fraser valley, Pairings, Vancouver by uncorkbc. Bookmark the permalink.